We'd like to hear from you!  Give us a call at 619.552.3373 to schedule a tour, or to hear about the very latest in pricing, specials and leasing opportunities. Or drop us a line below.